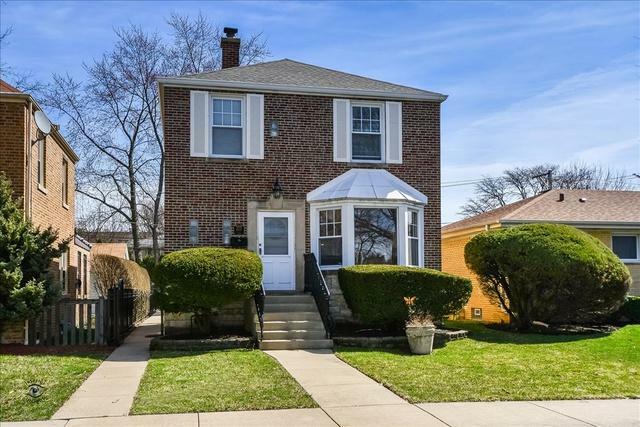 Excellent Skokie location! 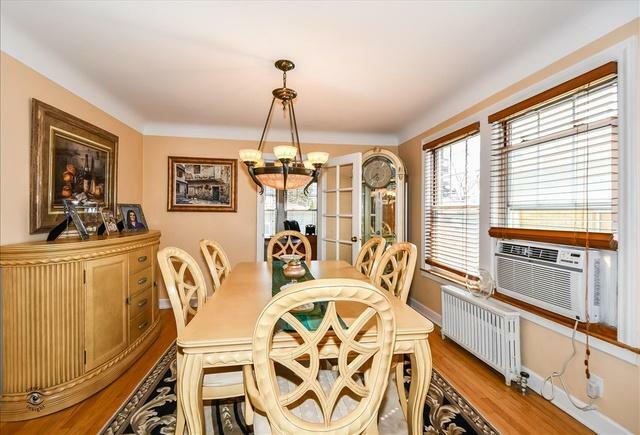 Immaculate large Georgian home with 3 bedrooms, 2.1 bathrooms, full finished basement featuring large family room, 2nd full Kitchen, side door to outside with windows being above grade! Approximately 1,600 Sq. ft. of living space! Hardwood floors and ceramic tiles! 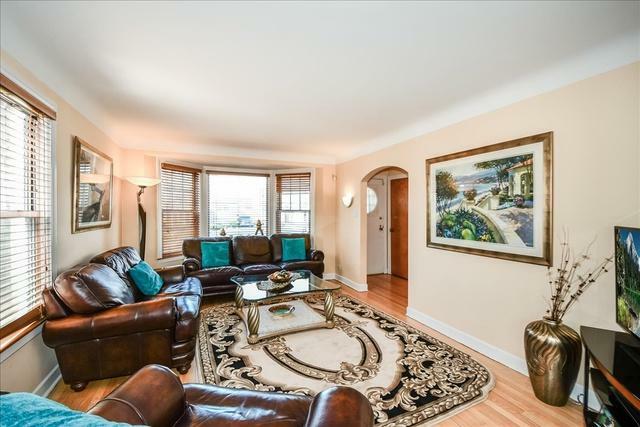 A beautiful 2nd level balcony overlooking nice and private green backyard fenced with heavy Iron all around! SS appliances! Good amount of storage! 2.1 new car garage through the alley, newer windows with 2-years old roof! Sprinkler system! 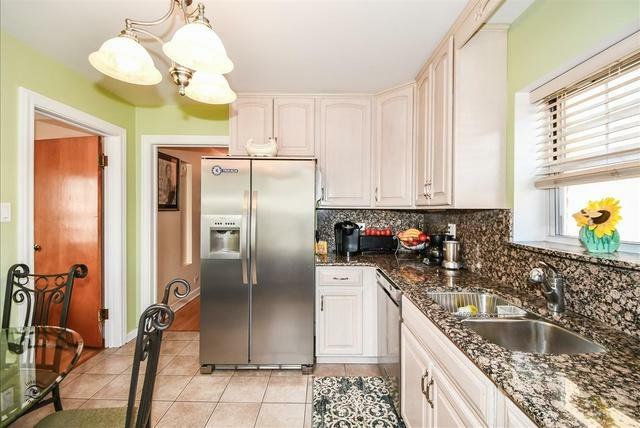 Location is near shops, transportation and major roads with easy access to Interstates.